The Gold Coast suburbs just got a whole lot tastier! 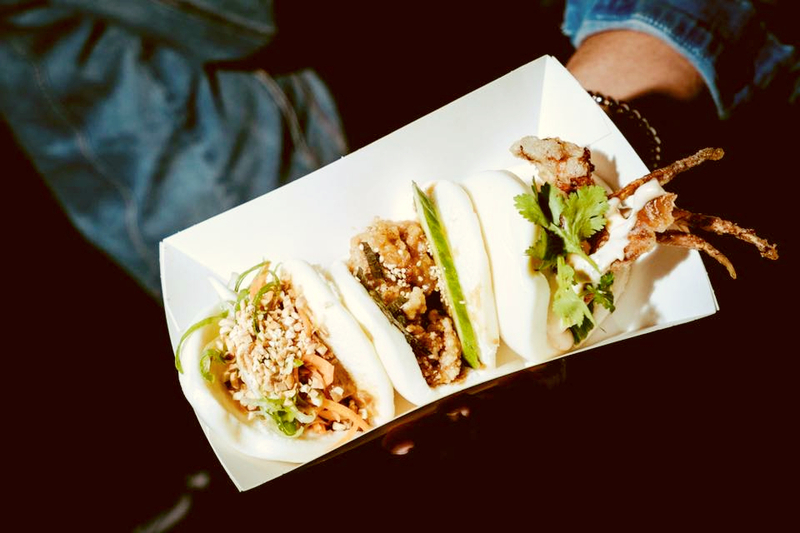 New Japanese eatery Kemuri has lifted Carrara’s foodie game, with ex-head sommelier at Halcyon House’s Paper Daisy, Hiro Okubo, opening his new bao and gyoza bar away from the hustle and bustle of the central Gold Coast. With delectable bao and gyozas so delicately folded that they could bring a tear to your eye, Kemuri is all about the flavour. Their bouncy buns (though not technically Japanese) are made fresh daily, and stuffed with fillings like deep-fried eggplant with aburi miso to give that umami we all craaaaaave. Other additions to the menu include sweet braised pork belly from Byron and crispy karaage chicken (free range, of course!) from the Glasshouse Mountains. All their fresh ingredients are sourced locally from the Coast and the northern suburbs of NSW. If you were wondering about the drinks situation, their liquor licence is on its way (hooray! ), however, if you just can’t wait until its approval to try their sweet juicy buns, you’ll have to BYO- sounds good to us! - the gourmand who will be turning Japanese this summer!